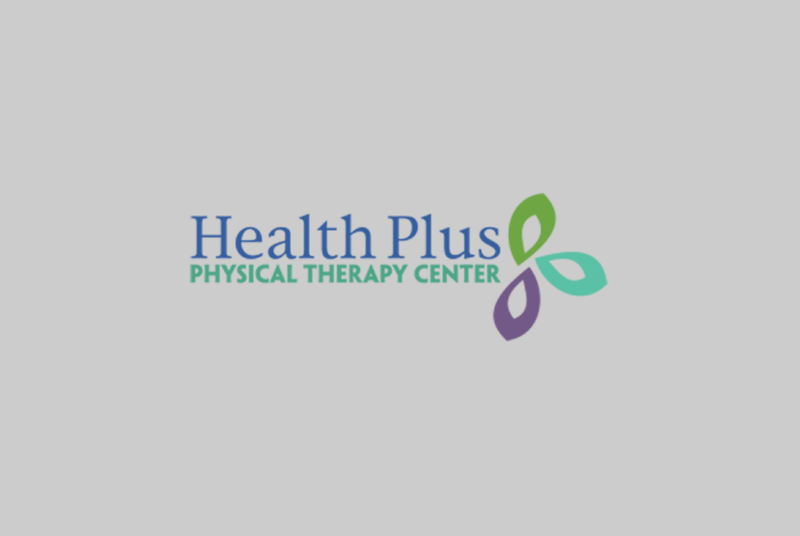 At Health Plus Physical Therapy & Rehabilitation Center, our staff is trained to treat a variety of conditions ranging from lower back issues, to carpal tunnel, to rotator cuff injuries. We have experts in all fields of treatment using a variety of techniques and work with each patient to ensure we provide quality care one on one physical therapy to each patient and help them to live pain free life. 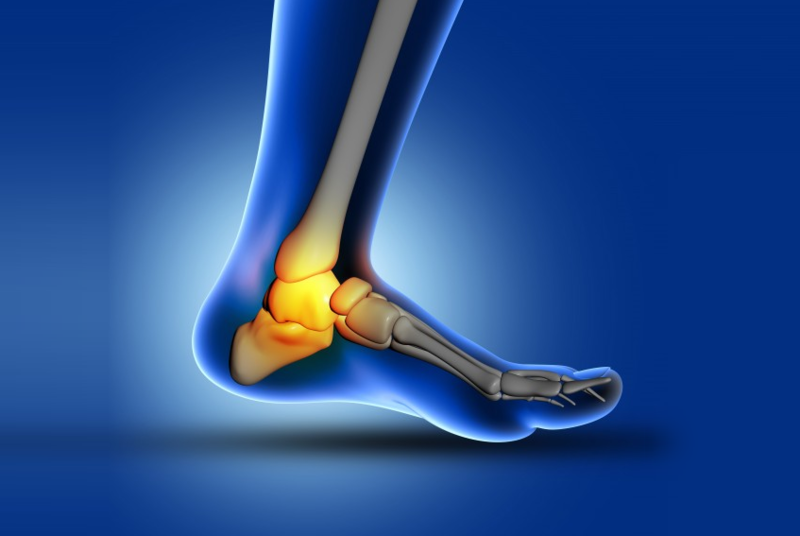 Foot and Ankle tendonitis can be caused by foot pain such as sprains and strains from sports. Diseases and condition….